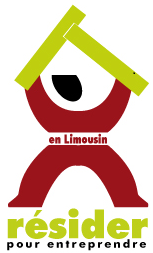 In this project we help would-be entrepreneurs, who currently live outside of the Limousin region, to settle in the Limousin so that they can start-up a new business or take on an existing business. We offer temporary accommodation ‘a stepping-stone’ during the settling-in process as well as an accompanyment through the difficult administrative processes and territorial orientation. With our help, the likelihood of a successful and difinitive settlement in the region is significantly increased. Want to come to our region ? Read more ! We offer you the possibility to carry-out your meetings and seminars in our beautifully renovated barn. 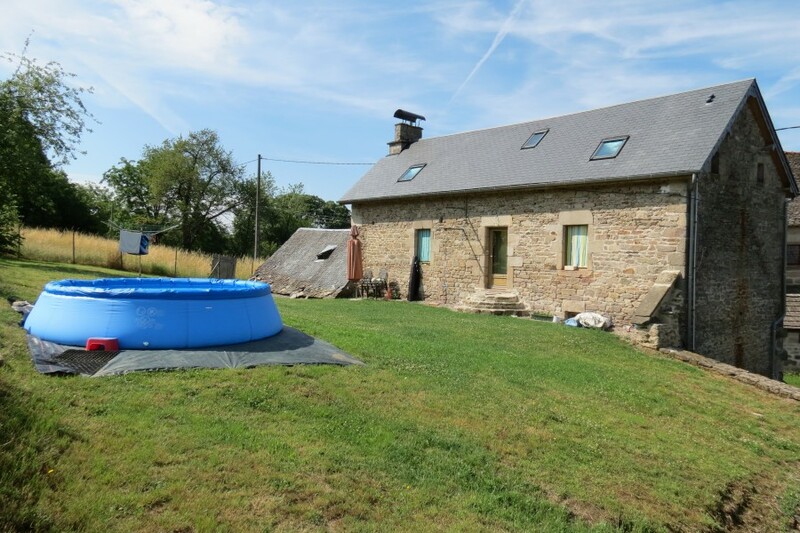 Situated in the quaint village of Meyrignac L’Eglise you will benefit from the tranquility of the countryside and the charm of this village to transform your way of thinking and working, becoming more creative and efficient. Learn more and book your slot here. 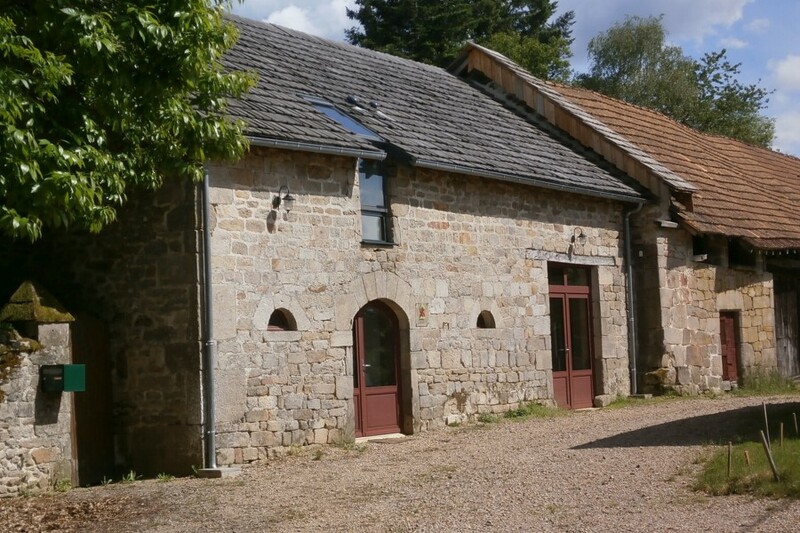 Résider pour entreprendre is situated in the quaint village of Meyrignac L’Eglise which, with its 64 inhabitants, is one of the smallest village communities in the area of the Corrèze. 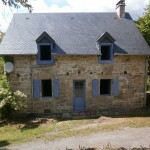 This countryside village is well situated, with easy access to the A20 and A89 motorways, and every year allures the touristes due to its well kept activitity lake, its wonderful forests and rolling hills as well as its ideal location in amongst the Monédières mountains and the Natural Park of ‘Millevaches’ (a thousand cows). Take a look at the village photo gallery here. Fancy being a part of our association ? For more information, click on the image or click on ‘Relevent News’ in the side-bar. Two houses ready to welcome you ! 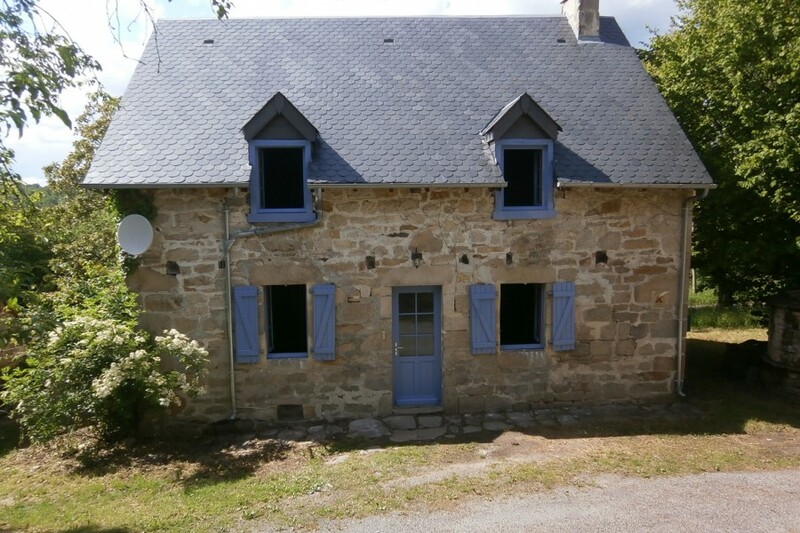 Plan your period in a stepping-stone house : designed to help you on your way to setting up your business in France. We’re currently looking for new wanna-be entrepreneurs : come join us ! You’re a wanna-be entrepreneur and you are looking to move to France to set-up your business ? Contact us immediately, our houses Nanie and Anna will soon be freed up due to the succes of our current entrepreneurs : follow them in their success. For more information, contact us. With incredible pleasure, we welcomed the working group "commerce, artisant, service ESS" from the area of Tulle to Henri's Grange for their monthly reunion. Click on the image for the full article. 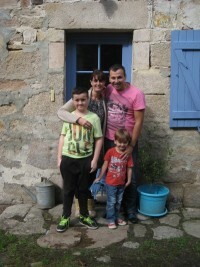 15 September 2014 : Welcome the BOULANGER familly ! It is with great pleasure that we announce the arrival of Laurence and Christophe BOULANGER, with their two children, to our Stepping Stone house : Anna for the start of their new life in the Correzien countryside and the start of their enrepreneurship. For more information about this friendly family and their projects, click on the photo above. 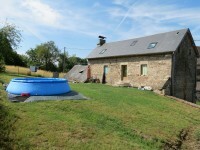 09 October 2014 : Plan your 'stepping-stone' to the Limousin ASAP ! Following the success of their project to open a B&B, we are happy to announce that our Belgian family, Greet, Wim, and their children Amelie, Jensen, Siebren, Tijmen at Lorenz* will be moving out of their stepping-stone house and into their converted barn at the start of 2015. They will be moving just down the road from RPE in the village of Bar. With this move of course we will be seraching for a new wanna-be entrepreneur for the house Marie-Jeanne. If this interests you, send us your candidature as soon as possible or, for more information, contact us. Click on the photo for info on the house. December 2014 : Launch of the F.R.O.G ! RPE was invited to the launch event for the new guide F.R.O.G, very useful for the english speakers wishing to settle in the Limousin (though particularly aimed at the Corrèze). 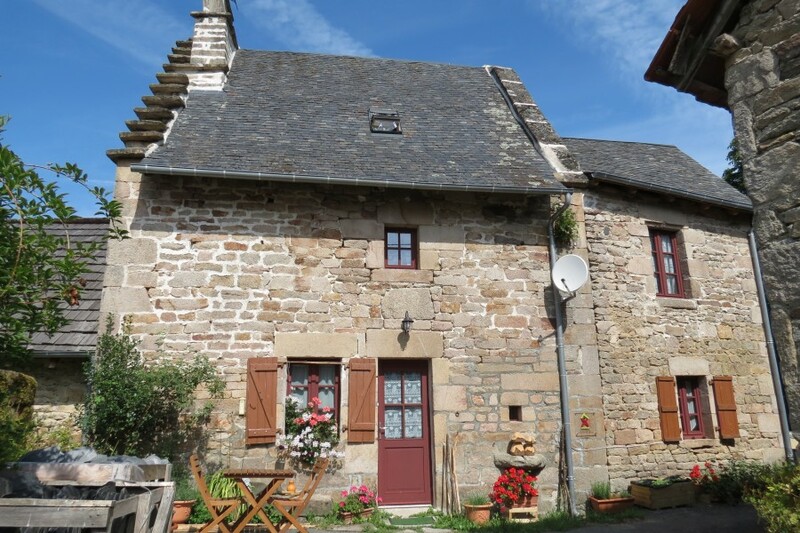 This guide is full of practical information that can take an eternity to learn and understand otherwise (medical, housing, welfare and legal info, and more) related to living and working in the Limousin. It was a great evening, we met some really interesting and fun people and shared some great ideas, dreams and hopes for the future of the Limousin. Thank you very much Corrize VEN RENSBURG. For more information about this guide, click on the image above.